the first part of the story was slow. when listening you were in the story but when putting it down to do other things it didn't call you back. 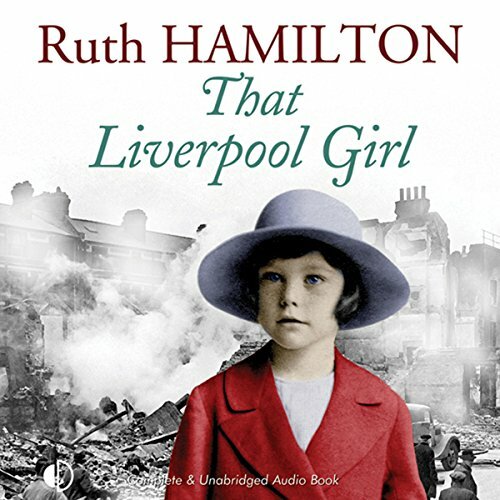 the second part was better, it was the third and final part which was good describing the bombing of Liverpool, the destruction and the tenacity of the people. usually ruth Hamilton has humour running through her stories but this one didn't have much. marlene sideway did her usual good performance of the book.